Travis, guide, has been fishing on Beaver Lake, AR, for over 20 years. 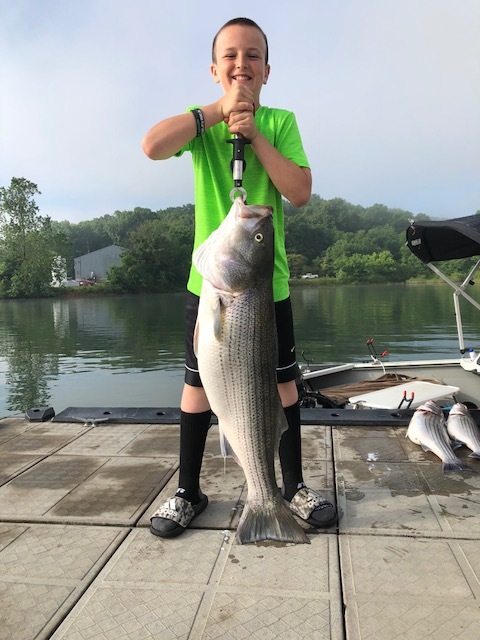 He is an experienced Striper Fisherman. 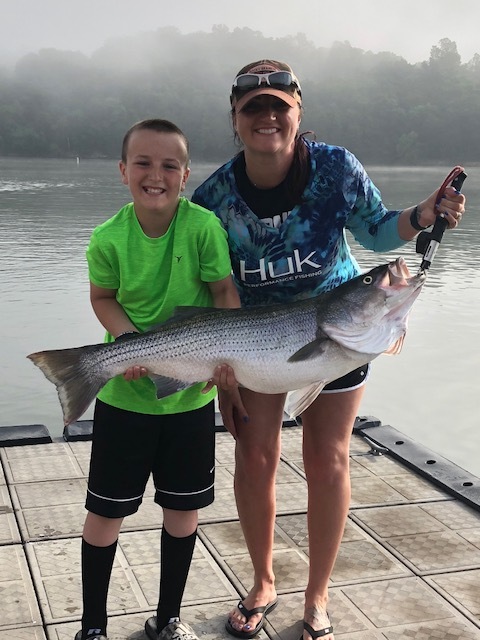 Ace's Striper Guide Service runs guided striper fishing year round on Beaver Lake. Travis loves to guide anglers of all abilities, ages, first timers, or veterans. Travis has caught trophy fish and made unforgettable memories on the lake and is ready to help you do the same! Travis loves all aspects of the outdoors, whether it's hunting or fishing. 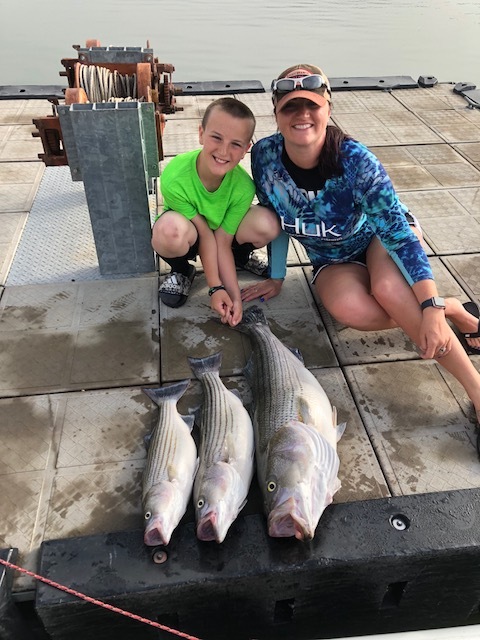 Come share your stories with him today, while you "Get Hooked" on striper fishing for life!! Questions? Ready to book your trip? Half day is until limit is caught or 5 hours of fishing. Full day is until limit is caught or 8 hours of fishing. 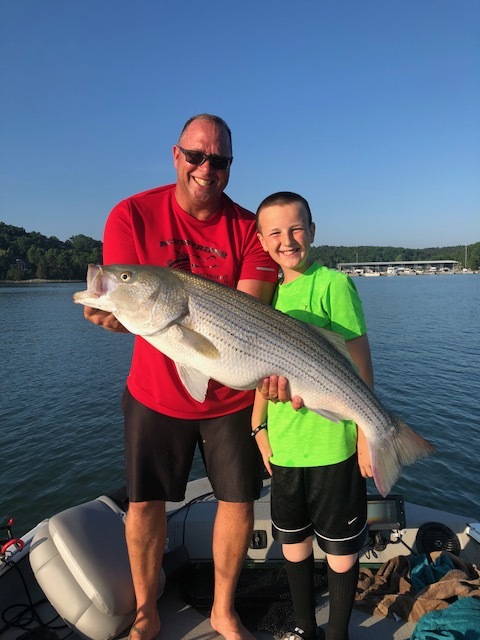 We are partnering with War Eagle Striper Guide Service to better serve our clients! Have a large group? We can accomodate!! Also check out our Facebook Page with the link below!